An assessment of how best to manage France’s wolf population and how it will look in 2025-2030 is set to be carried out; a number of workshops have been scheduled to debate the best way forward. The Eurasian grey wolf, which is protected under EU law, was driven to the brink of extinction in the thirties, but returned to France in the mid-1990s. While its roughly 300-strong population, nearly treble what it was in 2005, can be regarded as a conservation success, growing tensions with farmers and rural populations have become a politically sensitive issue. Last year, things reached a head and the French government recruited a team of wolf hunters to shoot a number of the animals. 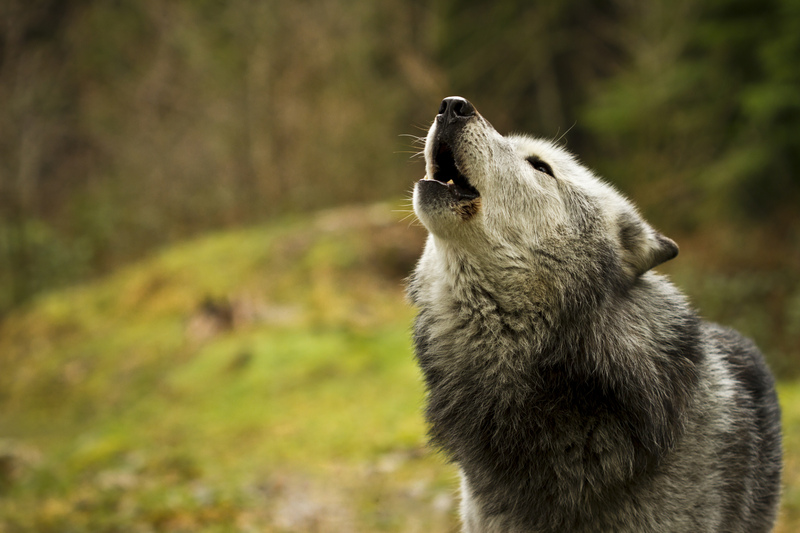 The association for the protection of wild animals (ASPAS) sent an open letter to Aude’s hunting association, denouncing the shooting of a wolf this Saturday (19 November). “This shooting was completely illegal,” said ASPAS. Killing a protected species, without the correct authorisation, is a crime and is punishable by up to seven years imprisonment and a €750,000 fine. The first workshop on herd protection and crisis areas is slated for 7 December and aims to analyse specific cases, including instances where several attacks have occurred over the course of several years. The objective of the workshop is to lay the groundwork for monitoring the effectiveness of protection measures and to decide what protection could be implemented, including human support, advice, specific credits and new management tools. 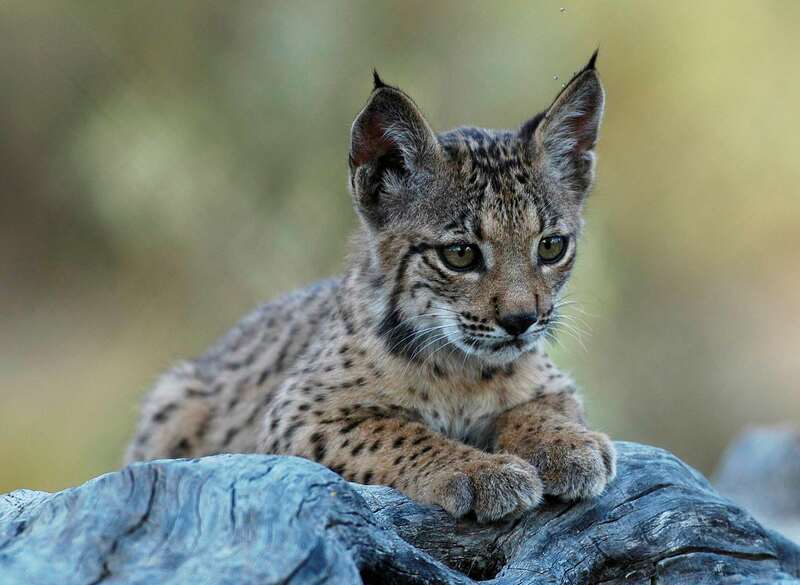 The second workshop hopes to identify a limited number of territories, each of which will be graded on its sensitivity to predation and which will then be used to decide whether differentiated management is necessary or not. “A compromise must be found between maximum technical efficiency and economical sustainability for farmers: it is the idea of “protectionability””, said the Auvergne-Rhône-Alpes region’s environment authority, DREAL, and it is a concept that can be implemented “across the country”. The effects of shootings on the wolf population and the dynamics of pack behaviour could also finally be carried out, in order to measure the effectiveness of predation. 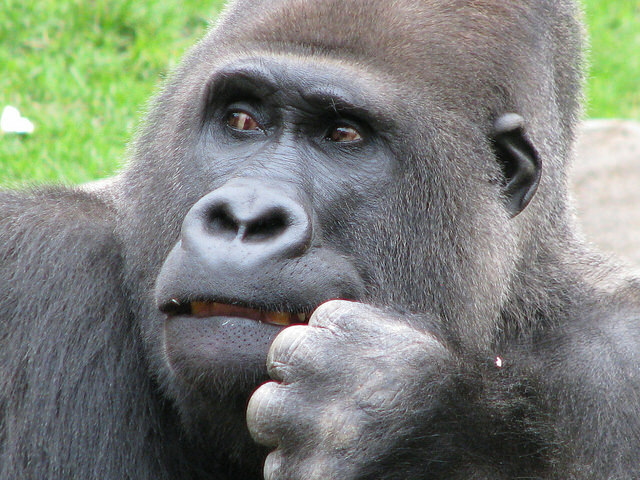 A recent study showed that shooting the carnivores was useless in terms of herd protection. Worse still, in a third of cases, this actually increased the number of attacks. During peak times of predation, volunteers could be mobilised in order to better protect herds. The third workshop, on management tools, intends to ascertain whether the current protocol should be maintained as it is or whether the idea of differentiated management should be integrated, with “more efficient” intervention measures. There is a clear objective, as far as the state is concerned, and that is to “prevent pockets of recurrent, significant attacks being formed, seeking a compromise between the involved parties on the local adaption of the intervention protocol for the wolf population”. The association for bear, wolf and lynx protection, FERUS, will boycott the 9 December workshop in protest against the management tools being implemented. The organisation took particular issue with the French government’s 2015 deployment of wolf hunters. DREAL indicated that collective expertise will be used to establish what a “viable” threshold for the national wolf population could be. This work will be supplemented by a sociological element: the relationship between man and wolf, with more workshops in the pipeline for January. France is not alone in implementing, sometimes contentious, wolf management policies. Finland recently announced that it intends to proceed with a controlled cull of its lupine population .